The list of Great American Christian and Spiritual Writers has become a long one indeed in recent decades–there’s Anne Lamott (the most popular ever, and for good reason), Kathleen Norris, Karen Armstrong, Annie Dillard and more, like the young and talented and up-and-rising and fearless Rachel Held Evans. 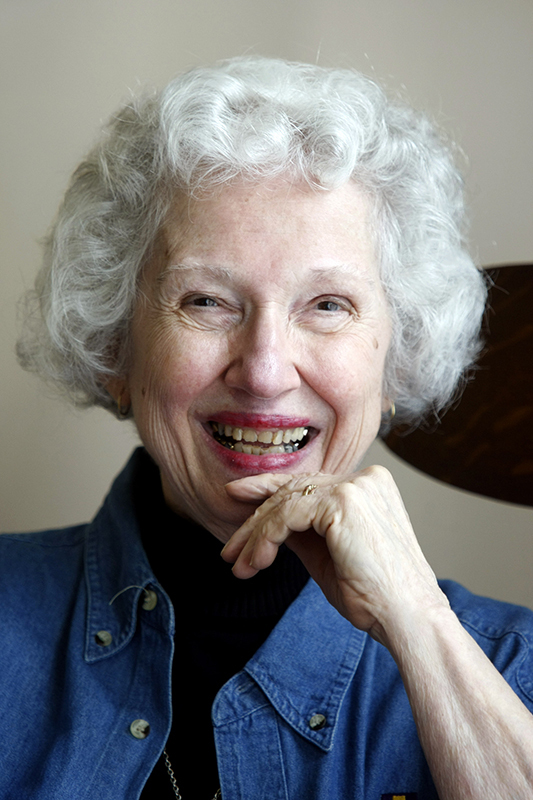 And then there’s Phyllis Tickle, who ranks right up there with the best of the best. LUCY, Tenn. (RNS) Over the past generation, no one has written more deeply and spoken more widely about the contours of American faith and spirituality than Phyllis Tickle. 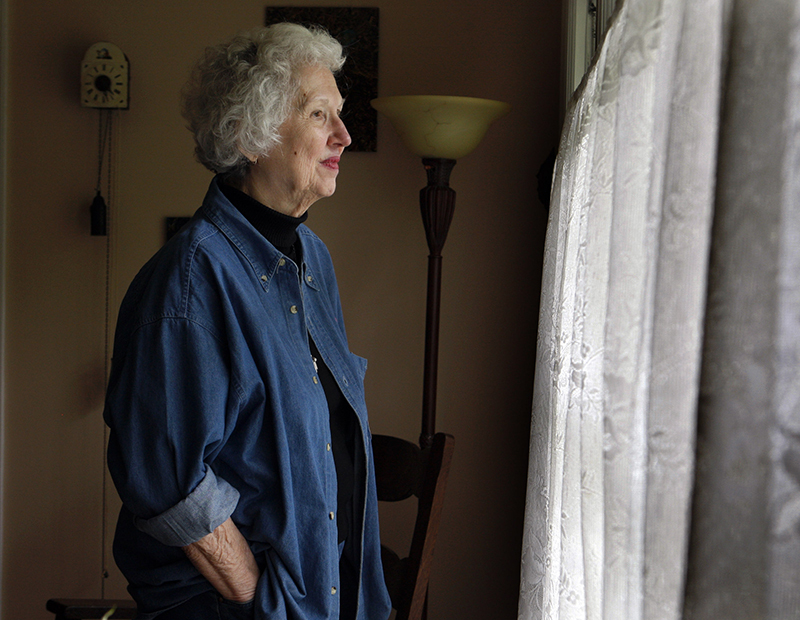 And now, at 81, she’s working on her final chapter: her own. The fever eventually subsided, but the cough wouldn’t let go. When she finally visited the doctor last month, the diagnosis was quick, and grim: Stage IV lung cancer that had already spread to her spine. The doctors told her she has four months to live, maybe six. “And then they added: ‘But you’re very healthy so it may take longer.’ Which I just loved!” she says with her characteristic sharp laugh. Indeed, that’s the kind of irony that delights Tickle, even in sober moments like this, and it embodies the sort of dry humor and frank approach that leaven even her most poignant, personal reflections. It’s also central to the distinctive style, delivered in a rich Southern register, that has won her innumerable fans and friends who will be hard-hit by the news of her illness. And now click here if you want to know more about this woman, God bless her, of amazing grace. Pretty lady with a beautiful smile. I need a good Christian book to read. I’d recommend anything by Ann Lamott, who’s known for her gut-wrenching honesty oftener peppered with a lot of, uh, salty language. But her honesty about her endless wrestling with God and the challenges of loving other we people she despises–her own family sometimes as when she was a single mom raising her now-grown son Sam–makes her the big best-seller. And I almost forgot Quaker writer Richard J. Foster’s “Celebration of Discipline: The Path to Spiritual Growth.” It’s a classic and one of the best on Christian spirituality in modern times, or anything else by Foster. She has to be a nice lady as I was born 20 minutes away at Memphis Methodist Hospital. She reminds me of another southern lady – my mom! Cool! Southern ladies are the best–my mom was very much one, too.